Looking to visit Playa Larga and the Zapata Peninsula national park? 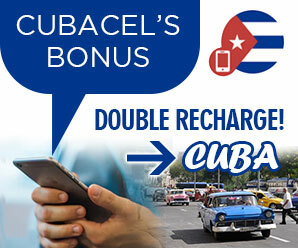 A self drive Cuban rent a car is a perfect solution. We have some incredible Car rental offers to allow you to visit Playa Larga, Guama, Giron, Bay of Pigs and many other areas all a short distance from Playa Larga. 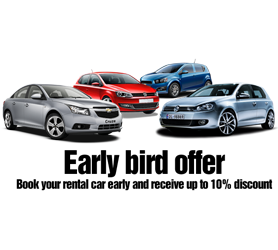 Book an economic car or even the latest sport convertible models. We also offer 7 and 9 seat minivans to visit Playa Larga Cuba, especially for larger groups or families. Booking your Cuba Car Hire in advance is crucial to your trip and, by checking our rates and availability you’ll be able to find the car to suit your budget and ensure it is ready and waiting on the exact day and time you choose. Book your car to visit Playa Larga with Havanautos, CubaCAR, REX or Via Rent a Car now to avoid setbacks or pointless unplanned costs while you’re in Cuba. Our exclusive Cuba-One-Way® program also caters for those of you who wish to collect your Cuban rent a car in say Playa Larga and return it in another city, ensuring that your exact itinerary starting from Playa Larga is organized in advance.